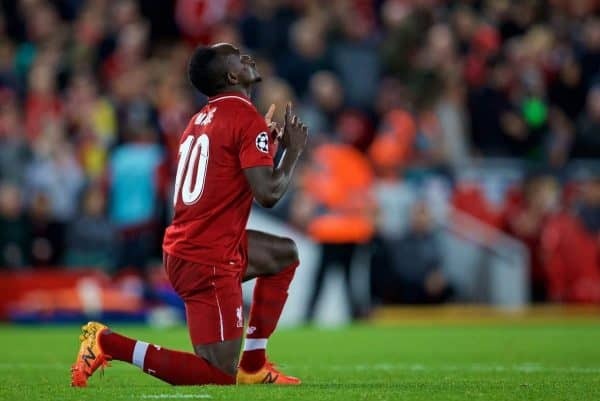 The biggest shock of the Champions League campaign so far, and arguably one of the biggest of all time came in Belgrade last night, as the Serbian Champions Red Star Belgrade, or to use their Serbian name, Crvena Zvezda, shocked European heavyweights and English high-fliers Liverpool in a 2-0 defeat. And Red Star doubled their lead just seven minutes later when Pavkov bagged his second with a superb strike from 25 yards out which Alisson may feel he could have done better with. They have improved in different ways. "We chose an ugly way to lose the game", he said. "That's a really tough job, and we have no problem with that". We had the moments. "We must accept this situation and go outside our comfort zone, because this didn't bring us a good result". "We are really ambitious, whatever we can get we want to take with all we have". We have to make sure it will not happen again otherwise it will be hard as the next game is already an away game. It would prove to be the visitors' best opportunity. And the game before that [against Arsenal] was an okay game. Red Star Belgrade's two-goal hero Milan Pavkov said he might not sleep for "two or three nights" after his heroics helped his side claim the scalp of Liverpool. Red Star's win doesn't move them off the bottom of Group C but it puts them in contention for an unlikely last-16 spot. "We gave them too many set-pieces before they scored, so they could kind of train it in a proper match, and then they scored with a header after a corner. It was a blow, of course". "I thought it was a pretty good reaction in the second half, and had an pretty good chance just after half-time and if that gone on it would have been a bit of a boost". Forward Roberto Firmino is likely to return to Liverpool's starting line-up after beginning on the bench against Red Star Belgrade in midweek.